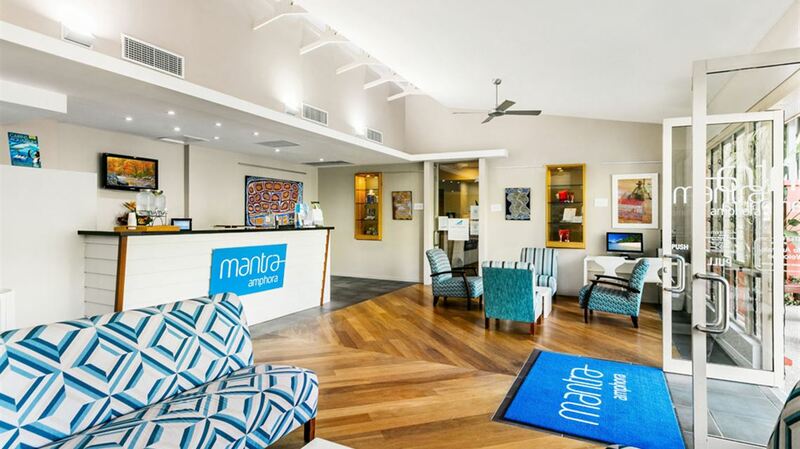 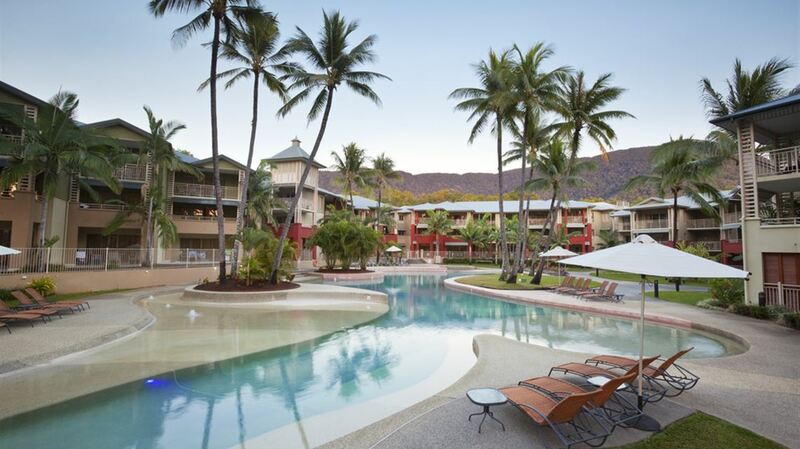 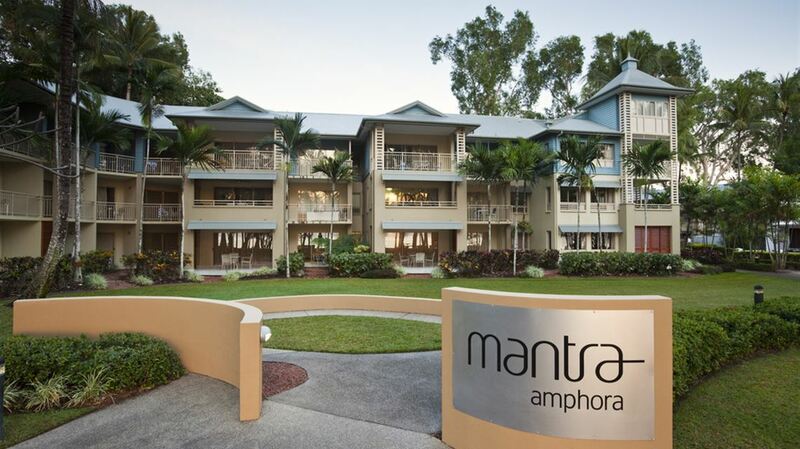 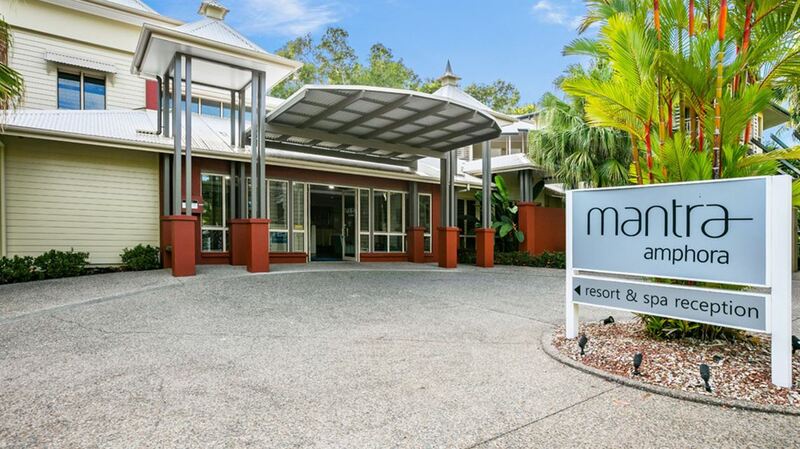 Located in the Tropical North and directly opposite one of Australia's most pristine beaches, Mantra Amphora Resort is a perfect place to relax and unwind. 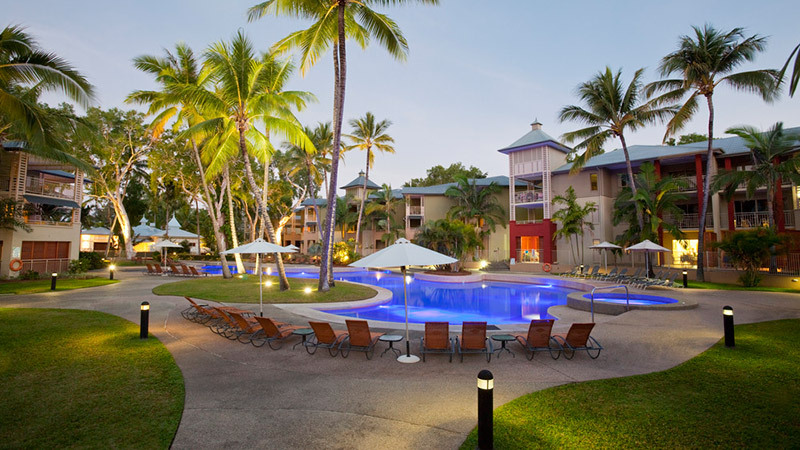 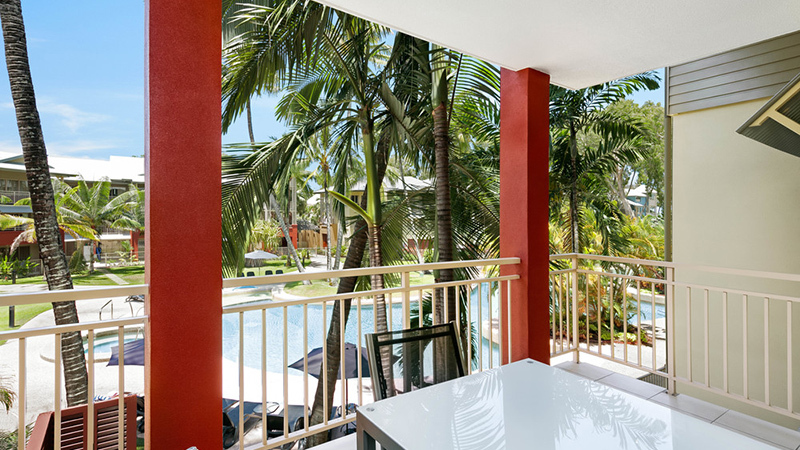 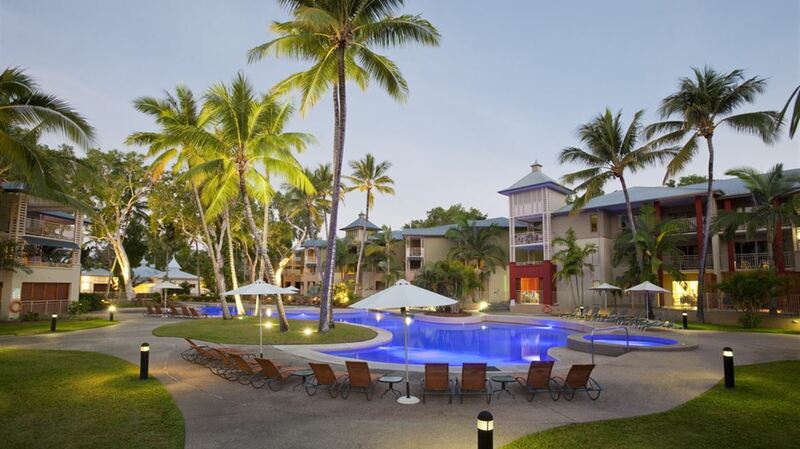 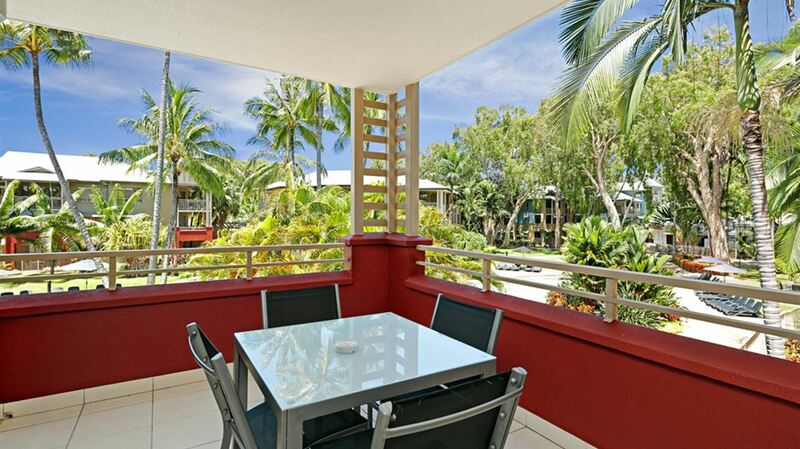 Surrounded in lush gardens and offering all the features of a tropical island resort including free-form swimming pool, heated spa and a wading pool for the children, we are also home to one of Palm Cove's most inspired and well loved restaurant, Vivo Bar & Grill - a favourite with the locals and tourists. 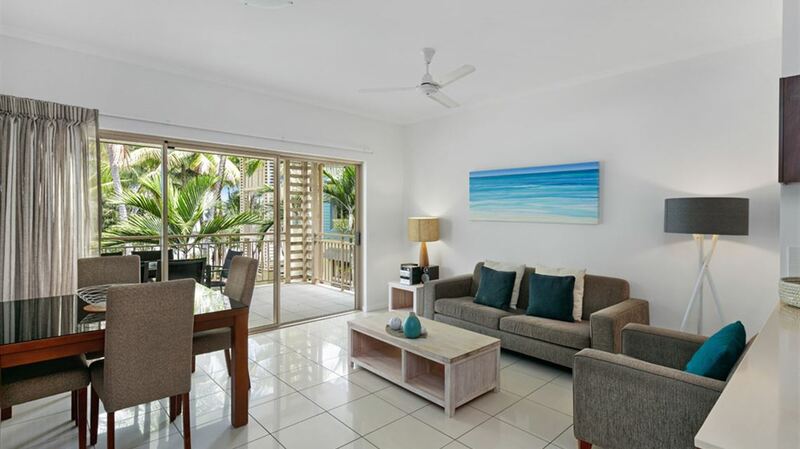 Various apartment configurations offer the ideal space for either a romantic getaway, family holiday or a trip with friends.